This is another card I made to enter into A Blog Named Hero’s Challenge #5: Color Me a Hero. 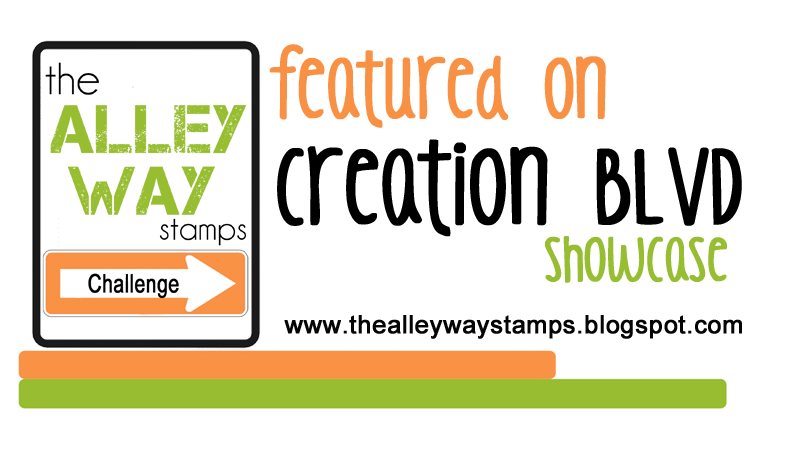 I am having a lot of fun playing around with this stamp set from Hero Arts called Woodland Critters. I found this stamp set for $3 on clearance at Michael’s a few weeks ago and I snatched it up. I love finding treasures like this in the bargain bin. Don’t you? I am entering this card at Tuesday Morning Sketches #149 also. Why not take a look at their blog and play along. 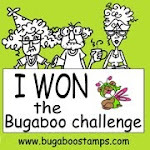 You could win 7 Bugaboo Stamp images! 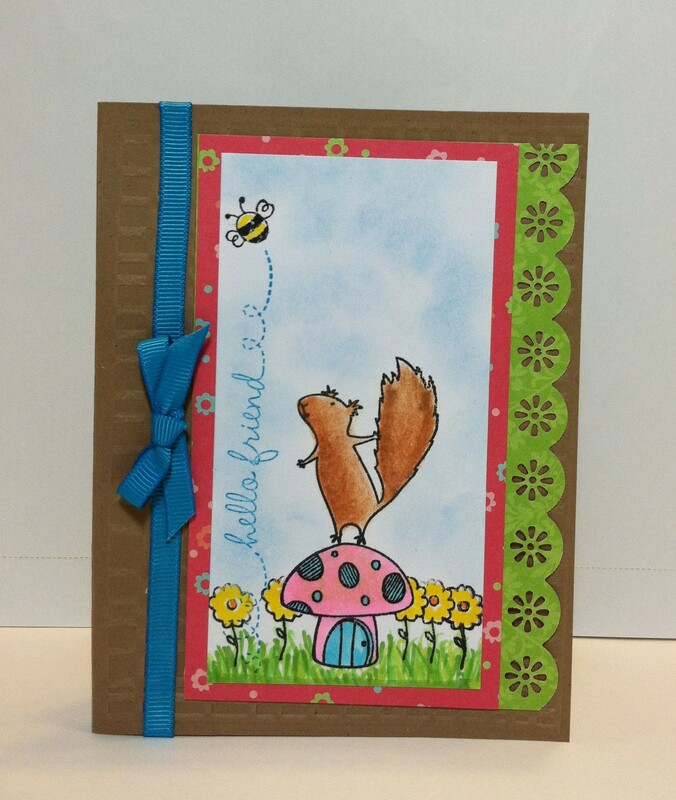 Posted in Any Occasion, Birthday Cards and tagged hand stamped cards, Hero Arts, Squirrel Card. Bookmark the permalink. What a cute little critter! 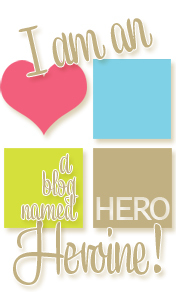 Thanks for playing along with us for challenge #5 over at A Blog Named Hero! Love the fun colors, and that image is adorable! I never find any that cute at my Michaels. :(Thanks for joining us at Tuesday Morning Sketches this week! Very cute! Such a sweet image. Thanks for playing along with us this week at Tuesday Morning Sketches.